Summa, summa time! Summer is heating up and what better way to stay cool than a refreshing cocktail Ron Barceló mixologists crafted a simple and delicious recipe that will have you feeling oh so breezy! Vigorously shake all ingredients and strain over crushed ice. Garnish glass with a strawberry and enjoy. 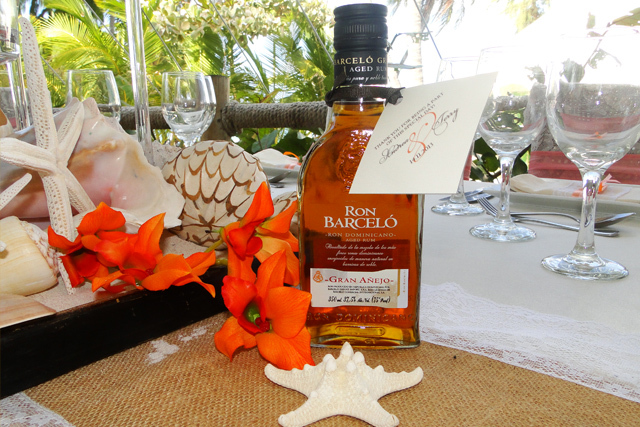 Combining Ron Barceló Añejo, Barceló’s Que Lo Qué is a sunny day refresher with passion fruit liquor, lime juice and a dash of angostura. Easy to make and even better to enjoy with friends. It’s a perfect cocktail for day-drinking into the night – CHEERS!